Luis Suarez, Liverpool’s most talented striker this Millennium, has encouraged his current club Barcelona to sign his teenage countryman Nicolas de la Cruz, according to Spanish outlet Sport (translated by the Echo). 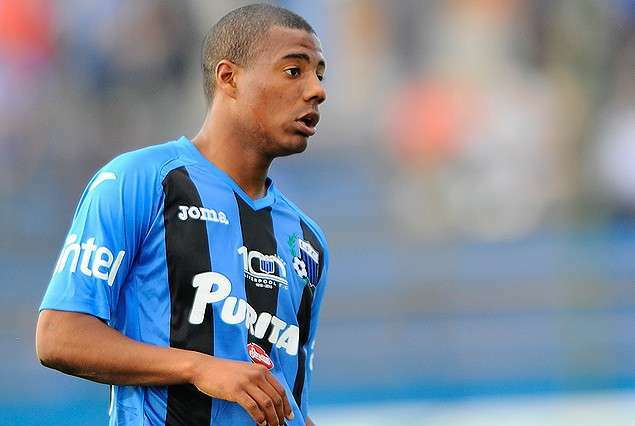 But interestingly, the report says Liverpool and Ajax – Suarez’s two clubs before Barcelona – are also interested in buying the teenage Uruguayan. Should this eery Rodgers/Klopp stat worry Liverpool fans? De la Cruz plays for a club named Liverpool in Uruguay, which for some reason pleases us and make us believe this deal is certain to happen! He’s got four goals and two assists this season and is expected to win his first caps for the national side soon. Barca’s interest is genuine though, with Luis Enrique reportedly keen on making the midfielder a part of his first-team (not Barcelona-B) plans for 2017/8… Praise indeed. A bid of €8m should be enough for (the other ) Liverpool to sell say Sport, which in this day and age, is peanuts. If Barca have their claws in already though, he’ll probably be out of reach.